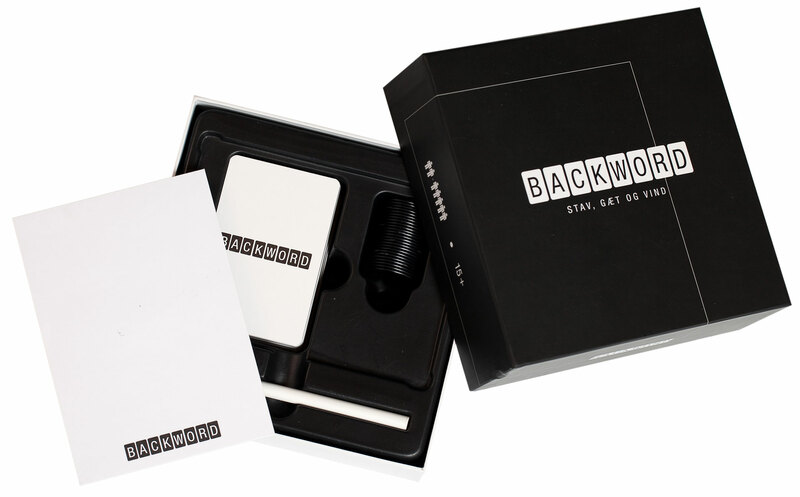 BACKWORD is an entirely simple game to play. You form or spell words with the cards dealt to the players each round. Each of the players must try and guess their opponents words as the words are gradually revealed turning the cards of the word the players have formed. The words are revealed with the last letter of the word being turned first. Hence the name.